The public has until Sept. 24 to submit comments opposing proposed rules that would gut the federal law. We can now add to the list of our nation’s environmental plights the Trump administration’s efforts to gut the Endangered Species Act. Put into place in 1973 to restore threatened and endangered species and protect their critical habitat, this law restored populations of gray wolf in the western Rockies, the American alligator to our south, and species closer to home like the bald eagle, whose sightings are no longer infrequent in Maine. Scientists have proven that species like the wolves, when protected, have had significant positive impacts on ecosystems. When my husband and I first moved to Kennebunkport in the late 1970s, we didn’t know that we had endangered species habitat on our property. It was – and is today – habitat for the piping plover. So began a collaboration with the Maine Department of Inland Fisheries and Wildlife and Maine Audubon. We modified our actions to support these birds. 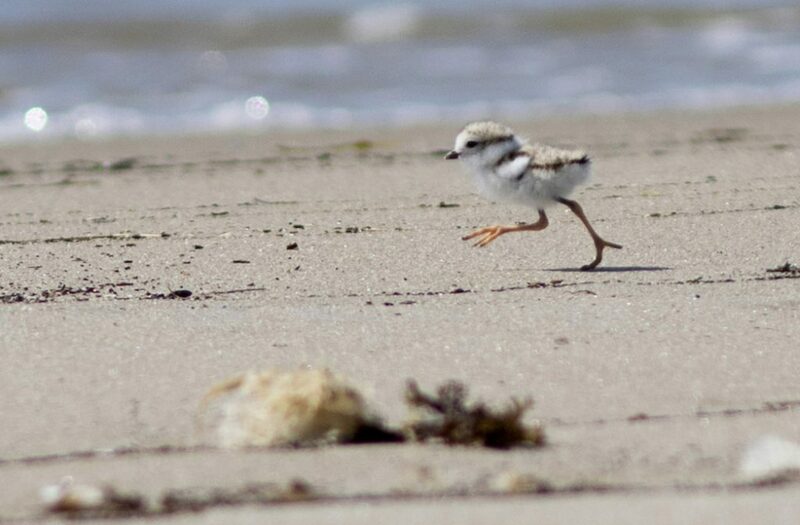 To our delight, more piping plover chicks successfully fledge their sandy nests. This year, Maine has more productive, nesting pairs than ever. The Endangered Species Act works. I spent years as a biology educator teaching students about interdependence – that we are all linked and that the loss of a species affects all of us. The proposed new rules would render species vulnerable to extinction and thus, ultimately, render all of us vulnerable. I encourage everyone to take time to submit comments to the Department of the Interior opposing these rules. (The deadline is Sept. 24.) In a time when public voices are increasingly marginalized, I implore Maine’s elected representatives to do what they can to fight this backward, uninformed rule making. Sens. Angus King and Susan Collins, Reps. Chellie Pingree and Bruce Poliquin, take notice – our future environmental health depends on continued support of the Endangered Species Act.